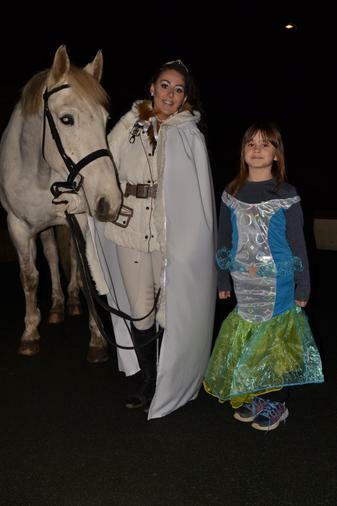 Our Hans Christian Andersen book night was a spectacular success. 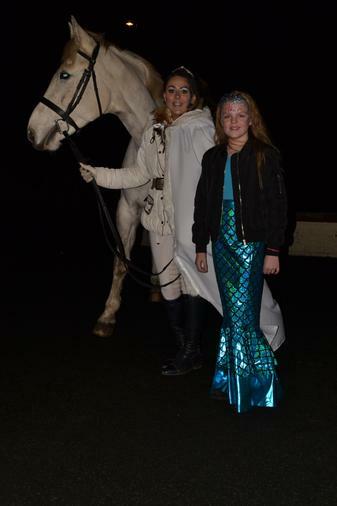 The children looked amazing in their costumes and they enjoyed some wonderful workshops. 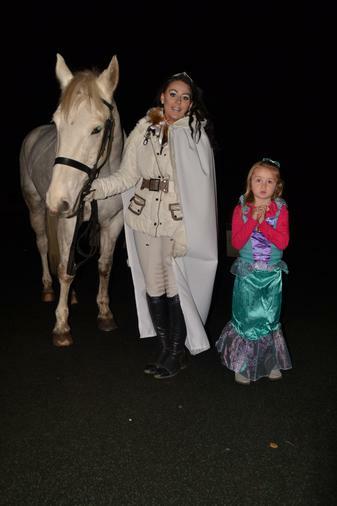 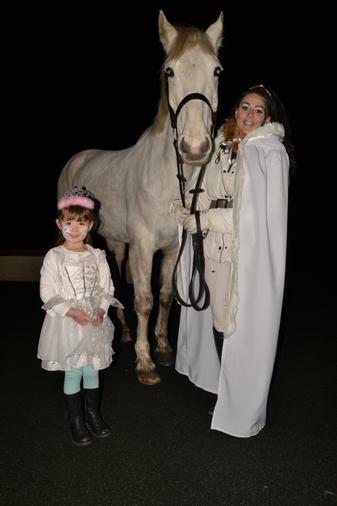 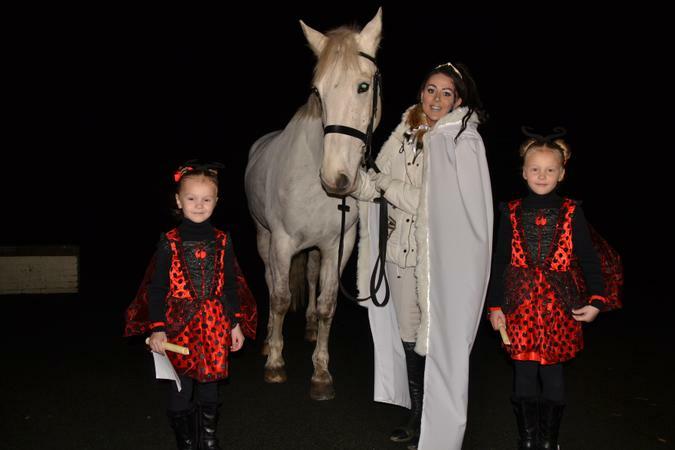 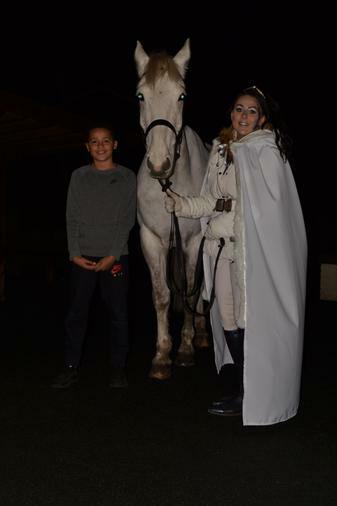 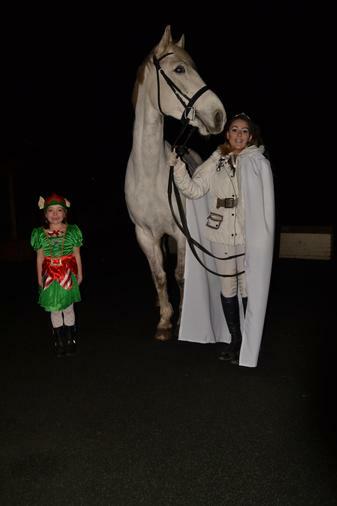 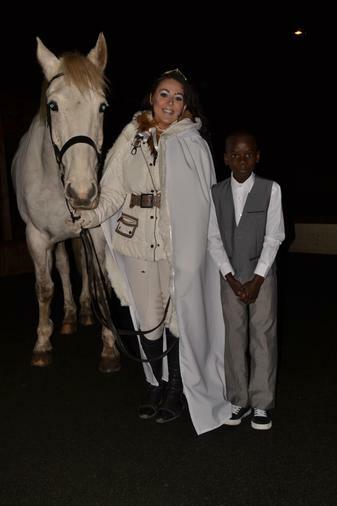 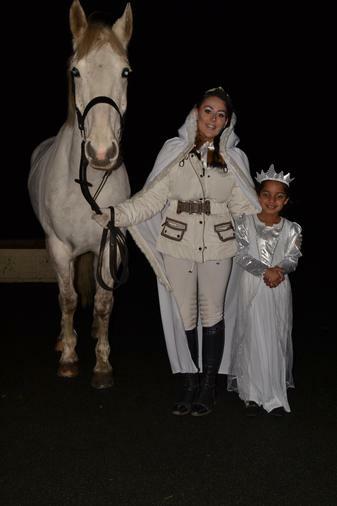 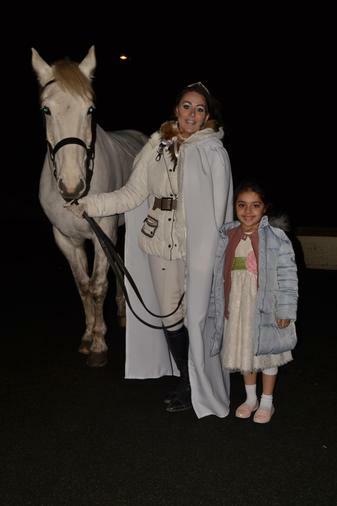 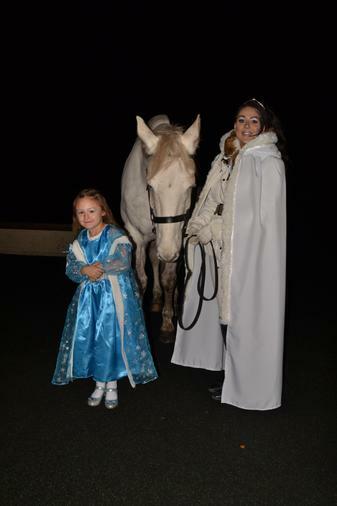 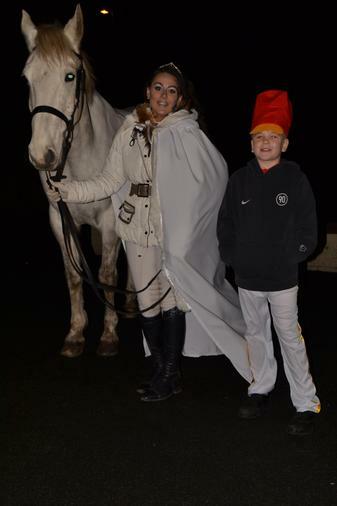 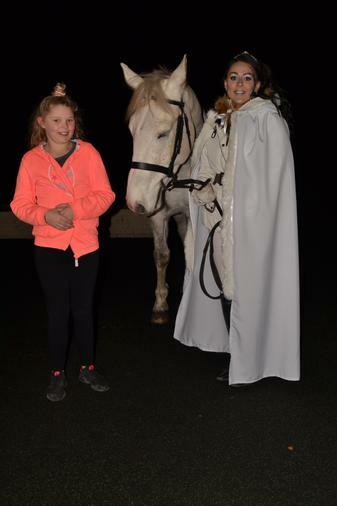 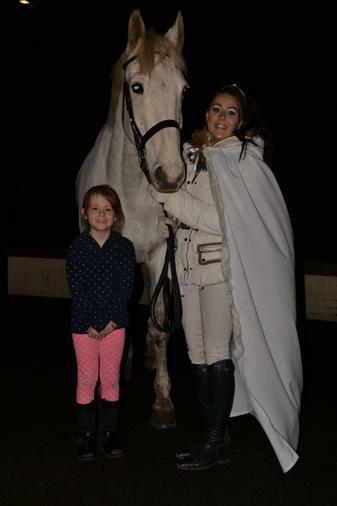 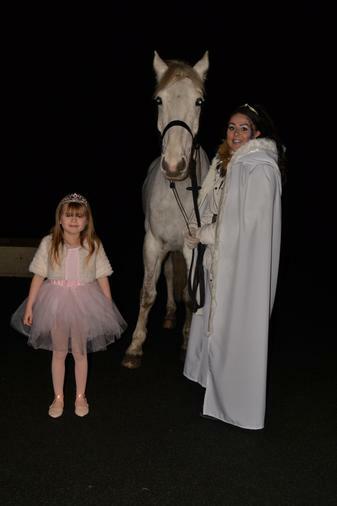 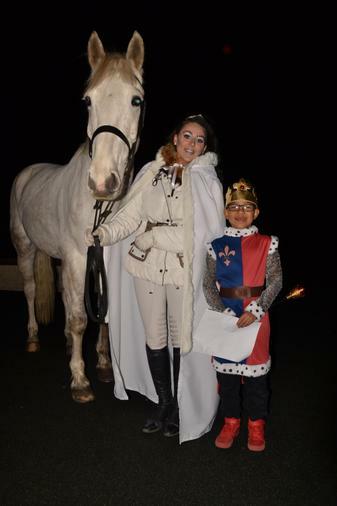 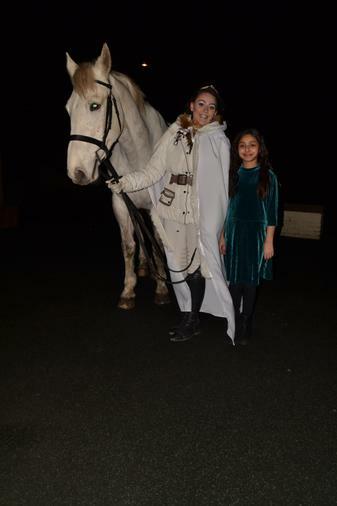 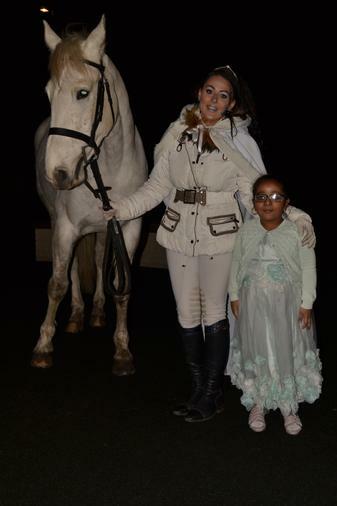 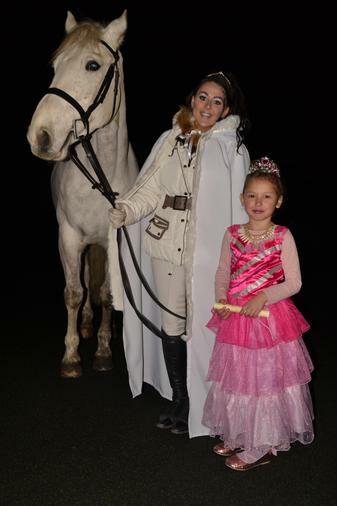 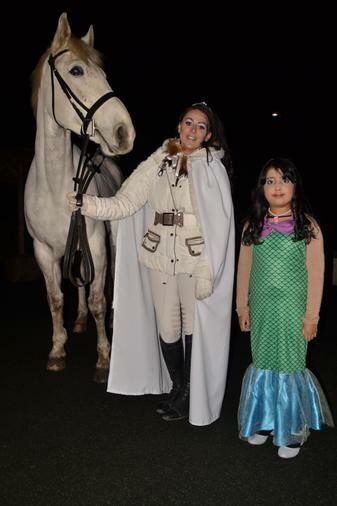 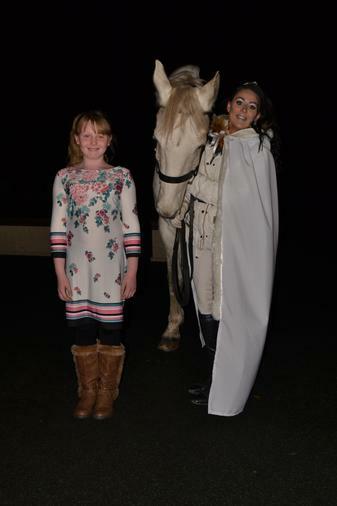 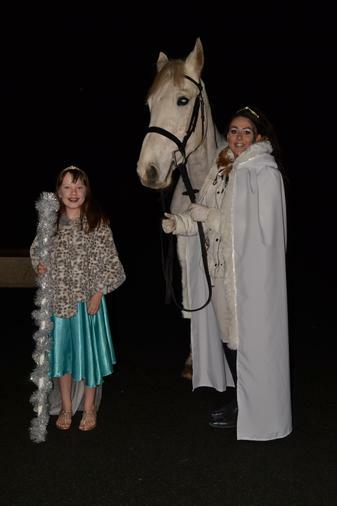 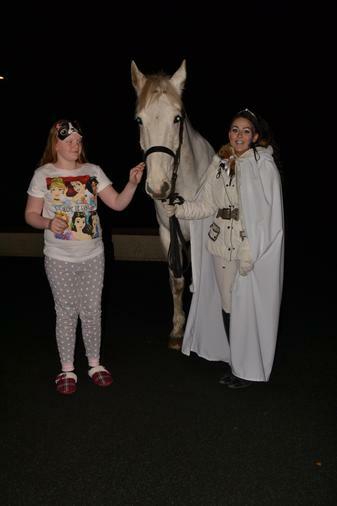 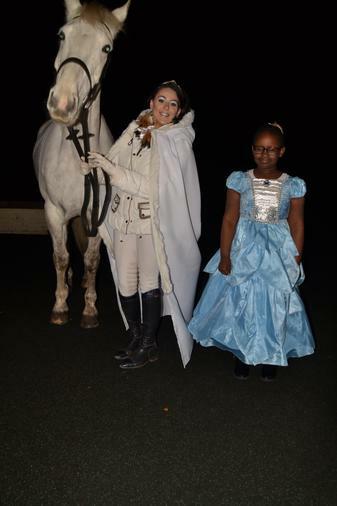 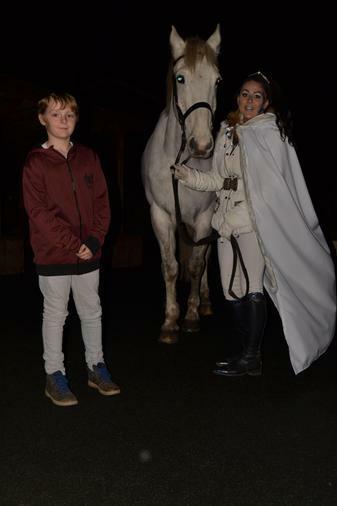 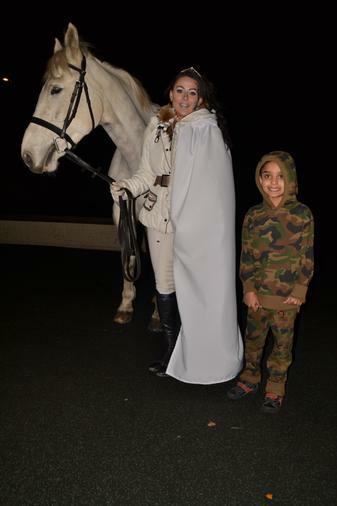 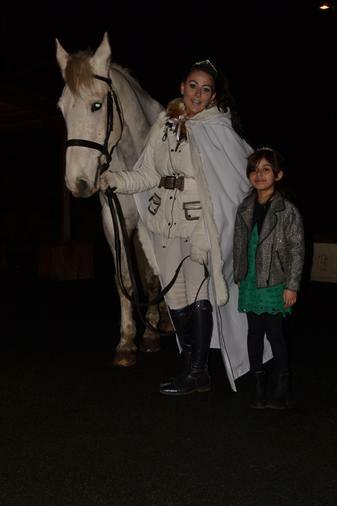 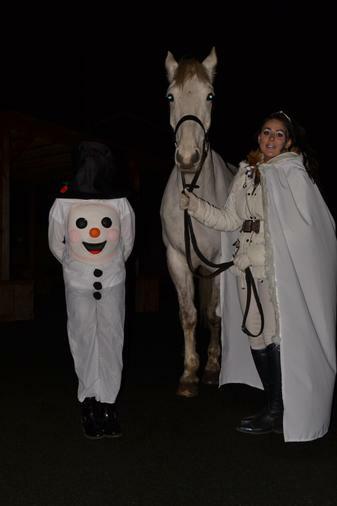 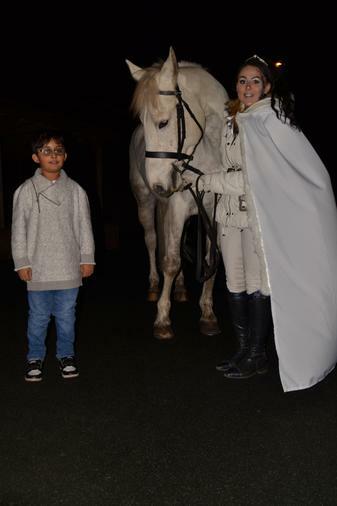 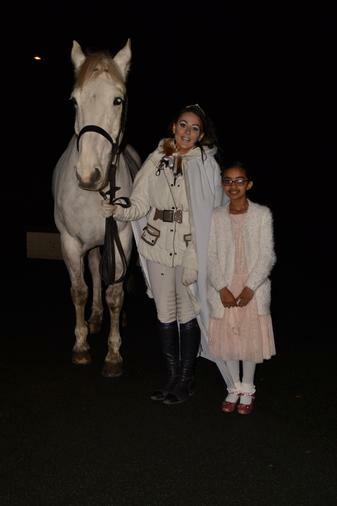 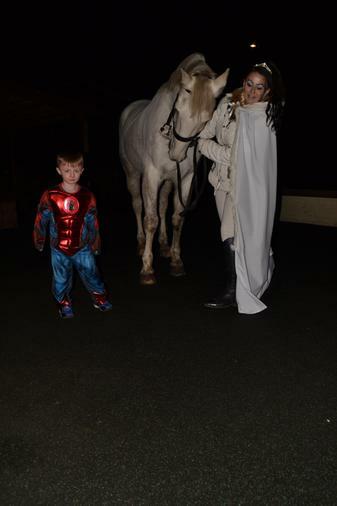 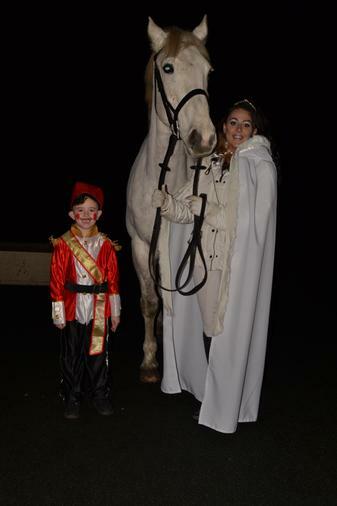 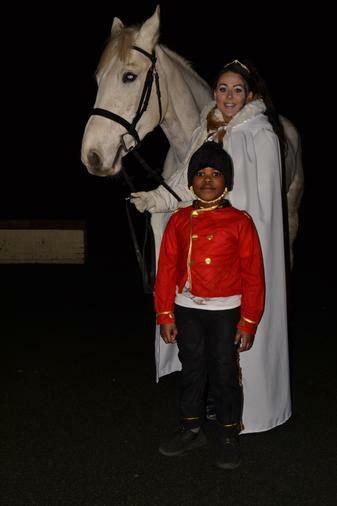 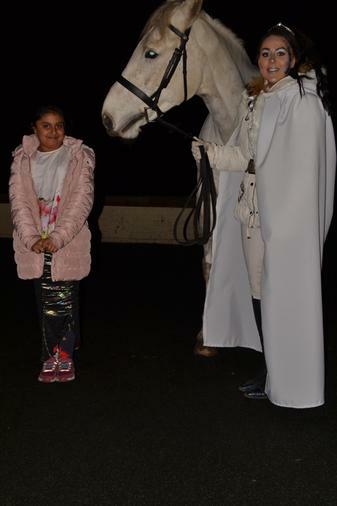 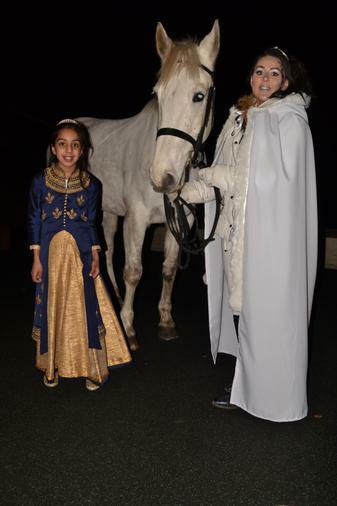 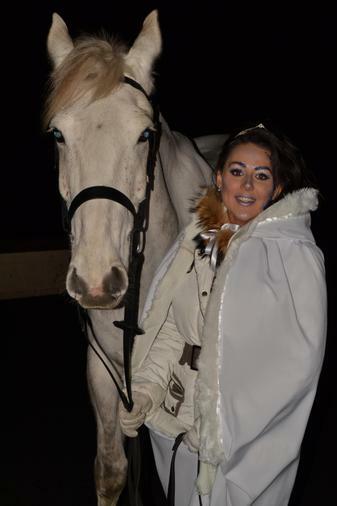 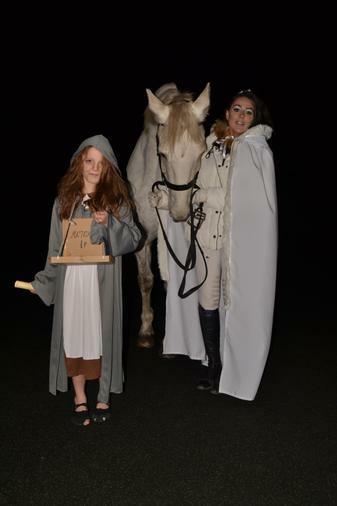 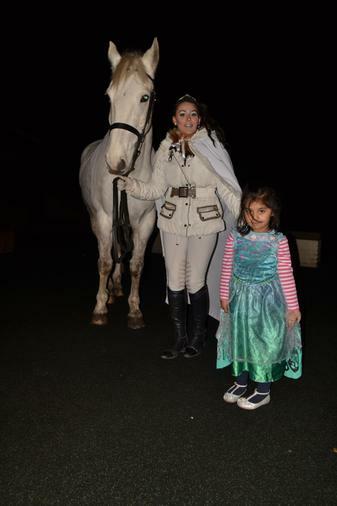 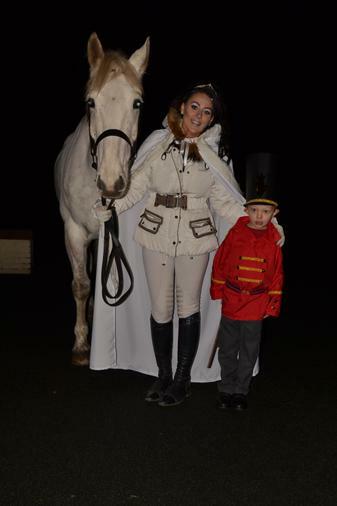 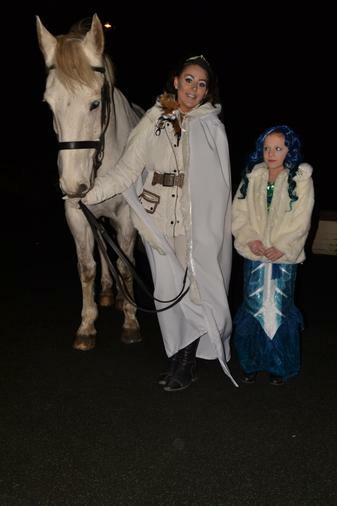 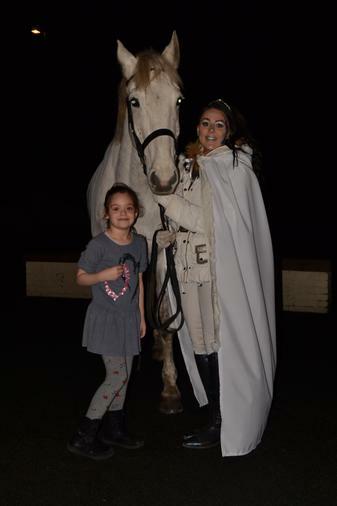 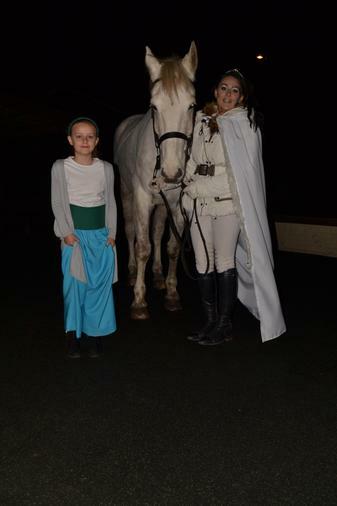 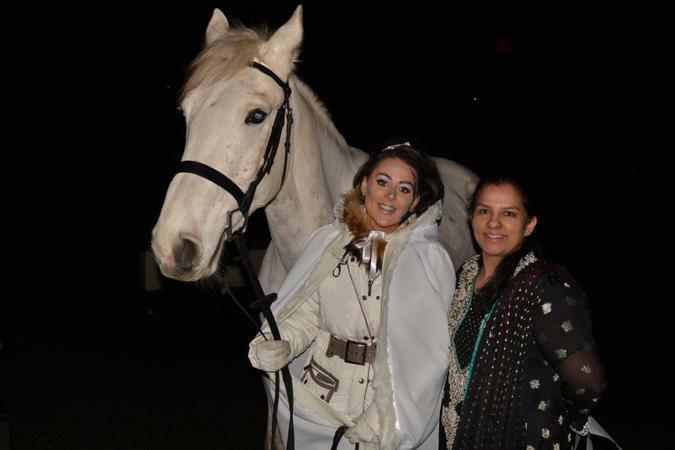 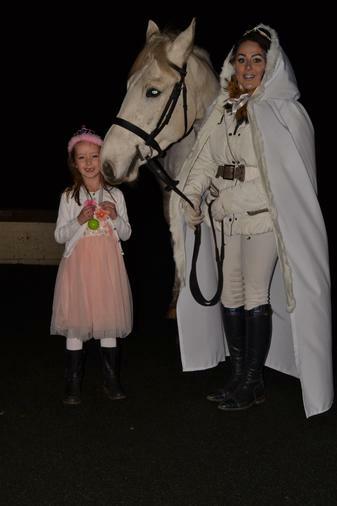 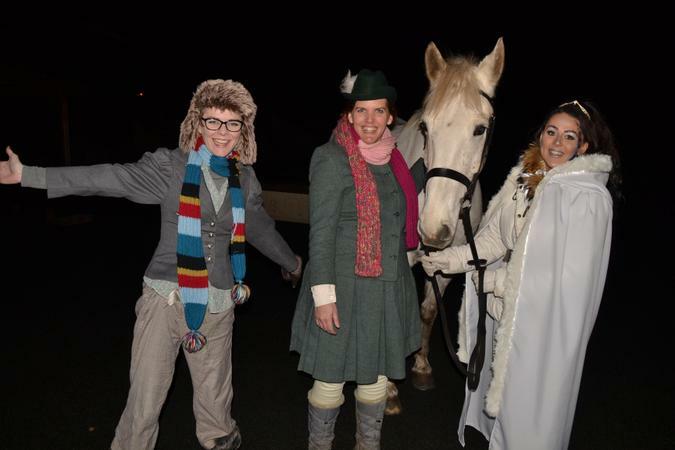 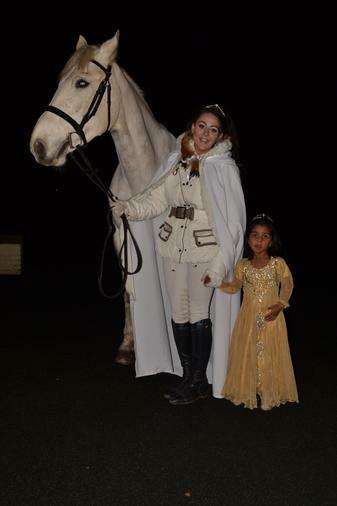 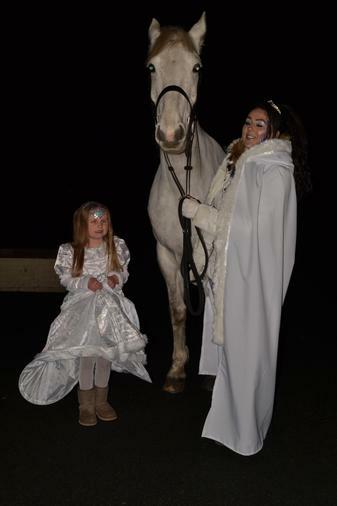 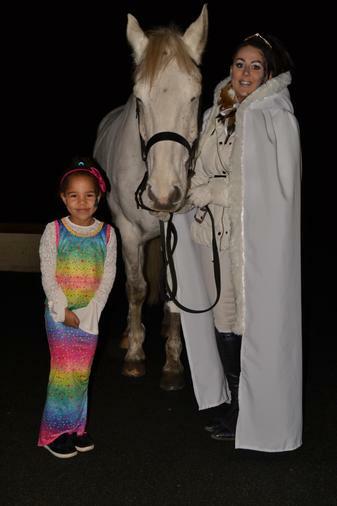 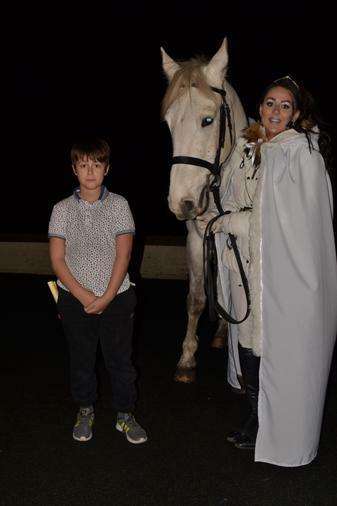 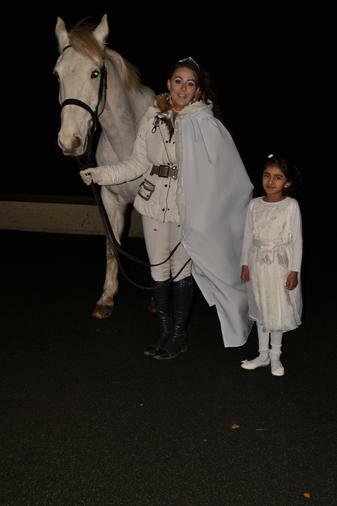 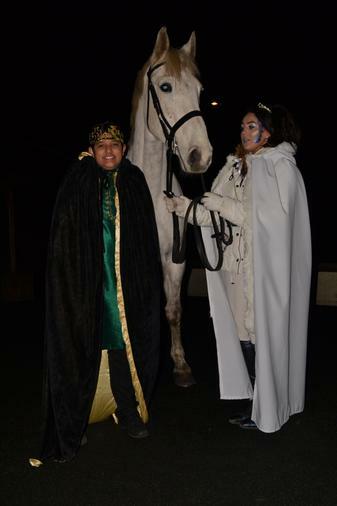 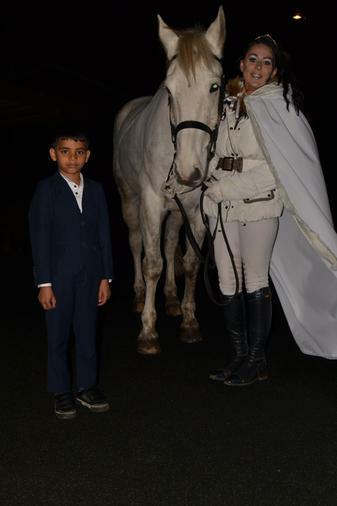 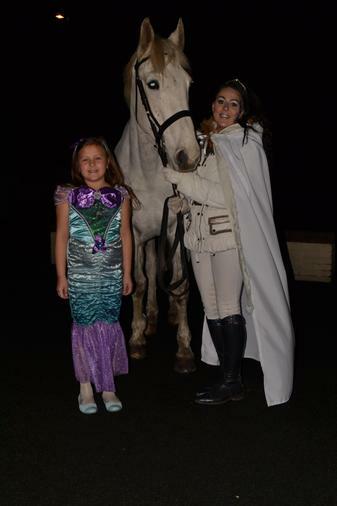 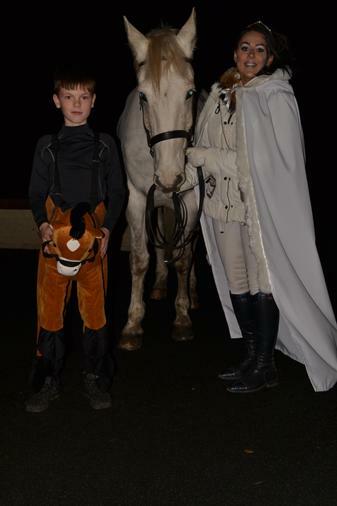 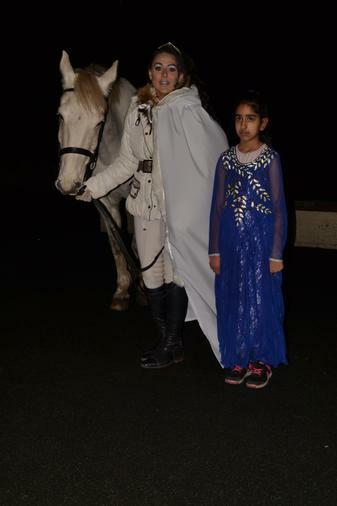 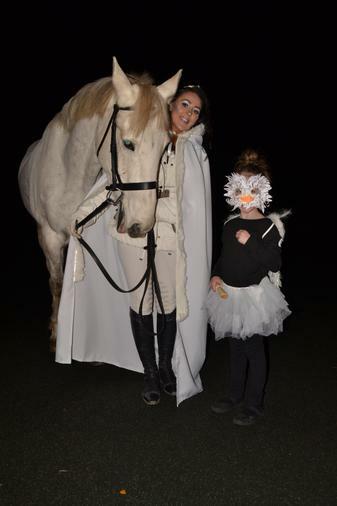 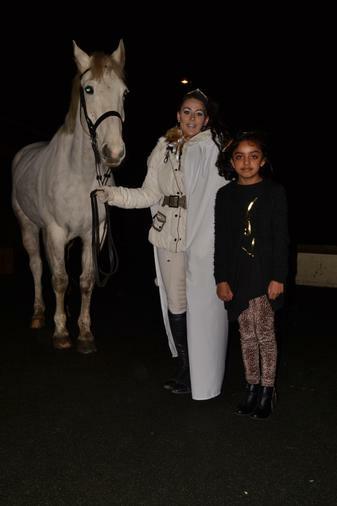 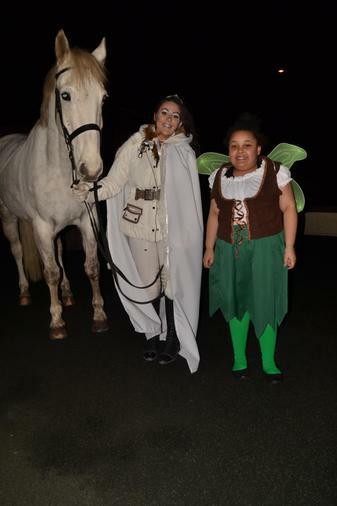 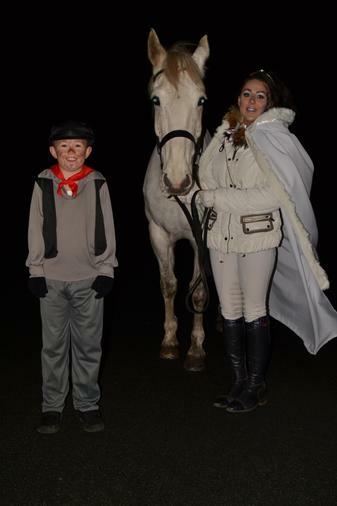 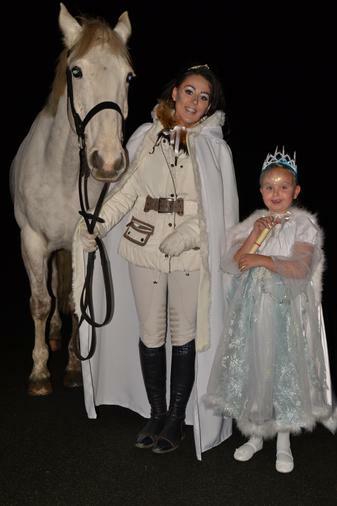 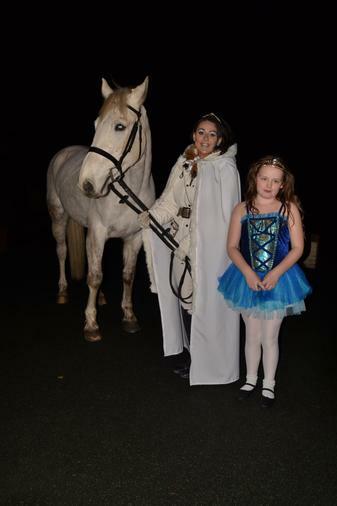 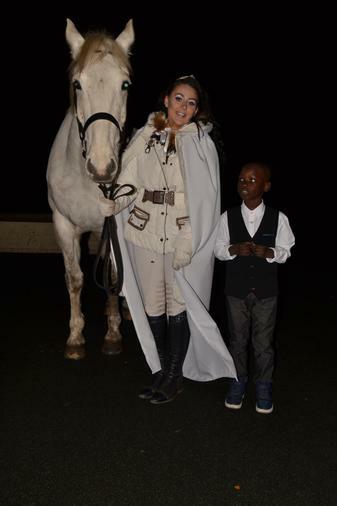 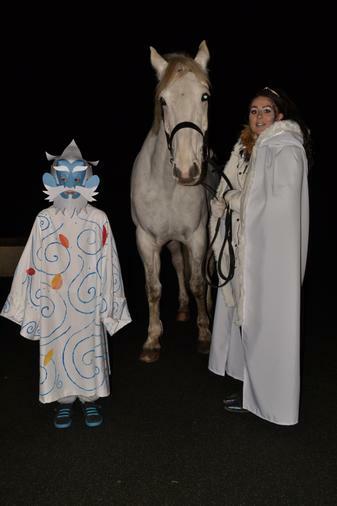 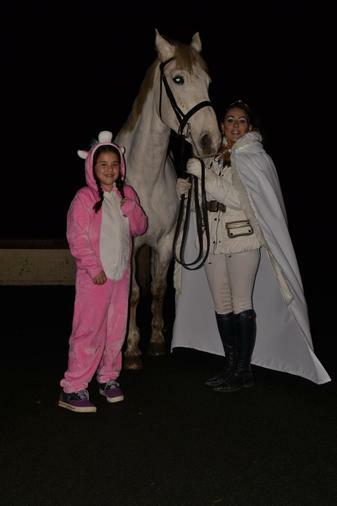 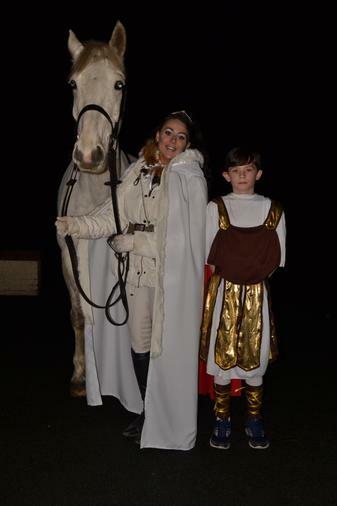 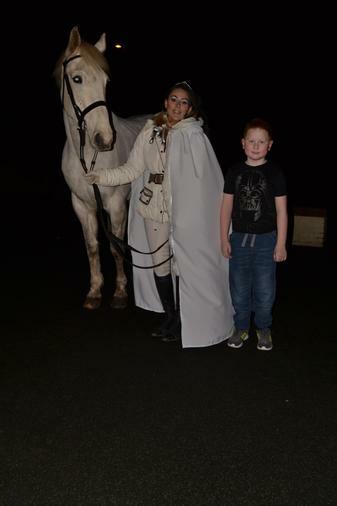 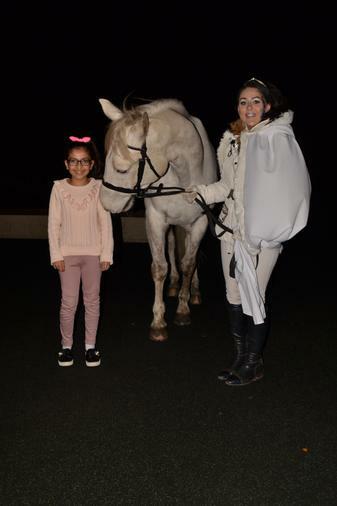 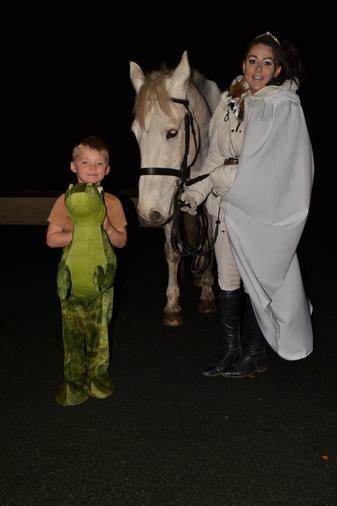 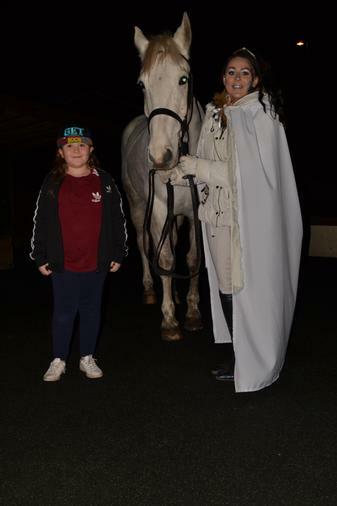 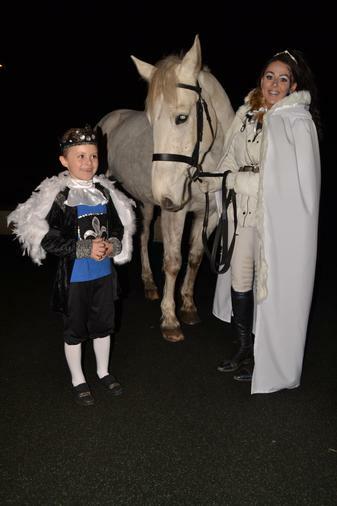 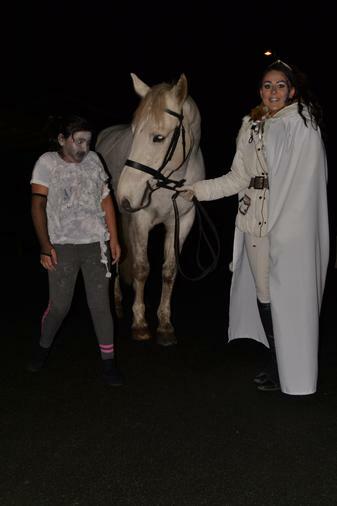 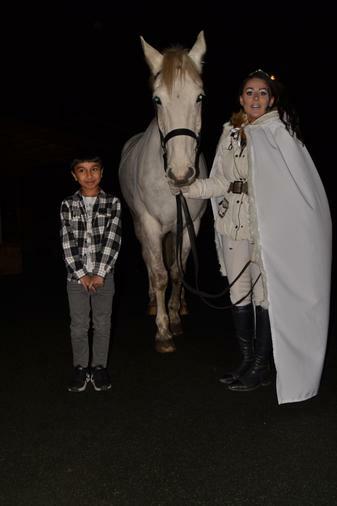 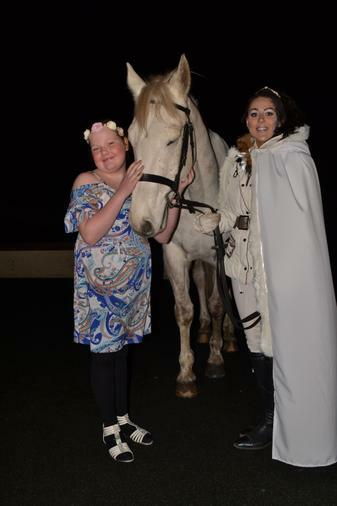 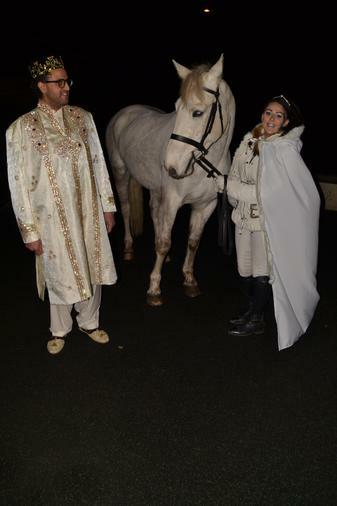 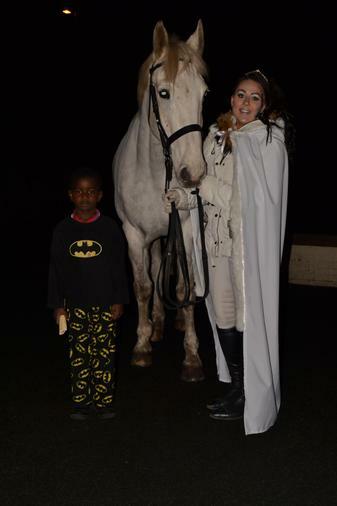 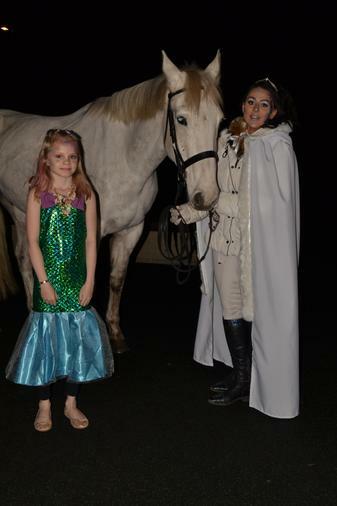 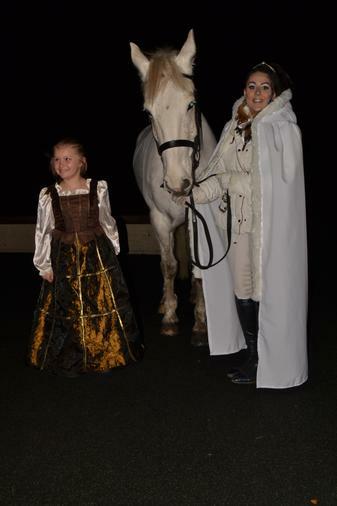 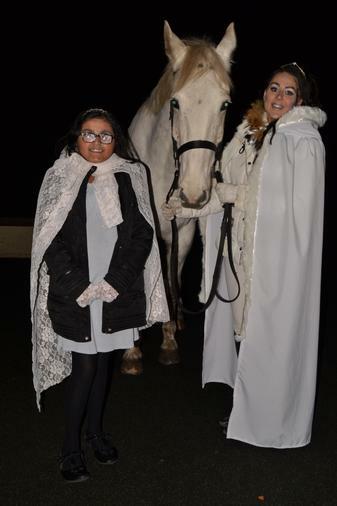 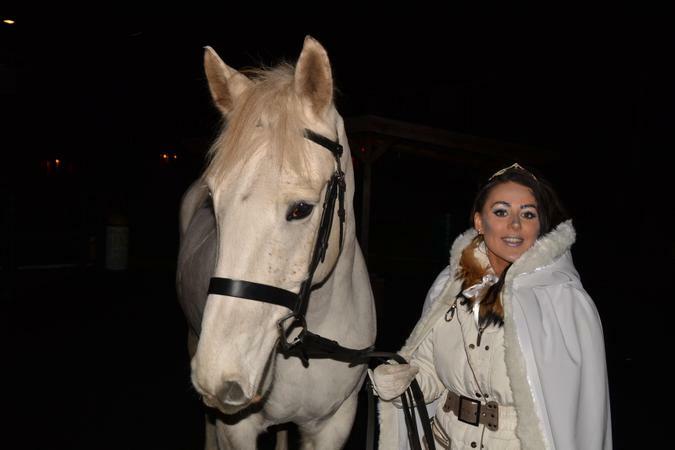 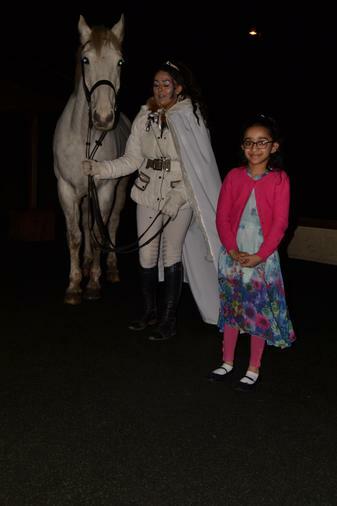 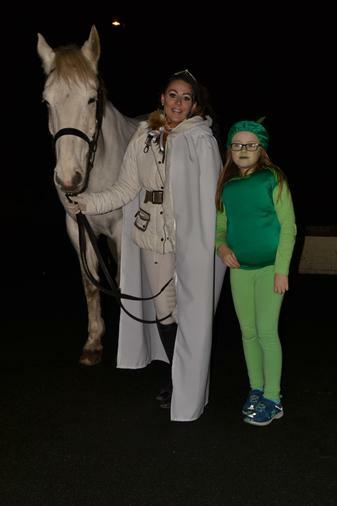 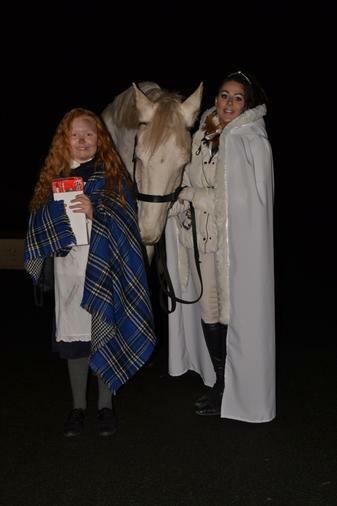 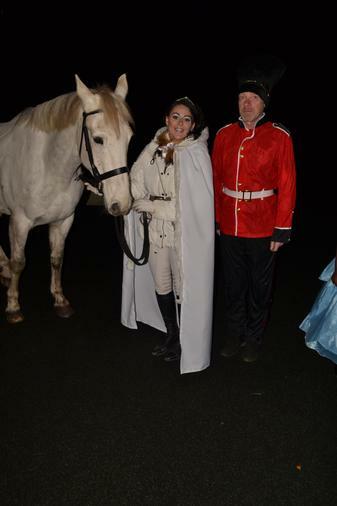 One of the highlights was the chance to meet the Snow Queen and her horse.